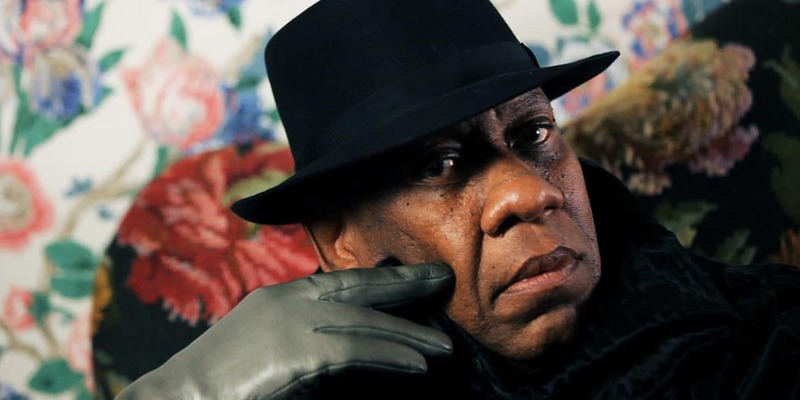 Fashion fans with a penchant for behind-the-scenes documentaries like The September Issue, Bill Cunningham New York and Diana Vreeland: The Eye Has to Travel will be thrilled to know larger than life style-staple André Leon Talley has finally allowed cameras to tell his tale. The longtime contributor to Vogue shares the intimate details of his life in The Gospel According to André at TIFF. The satisfying documentary features candid interviews with André’s friends, fashion heavyweights Anna Wintour, Tom Ford, Valentino, Manolo Blahnik and Marc Jacobs (hilariously interviewed while sitting in one of his self-titled stores smoking a cigarette while sipping an iced coffee in red Adidas track pants). Kate Novack’s humorous and personal portrait offers unprecedented access to André – sharing his humble beginnings from the segregated American South to the front row at the world’s most coveted runway shows. Two women standout as major influences in André’s life: his grandmother Bennie Frances Davis, a maid on Duke’s campus, raised André with a strong sense of discipline and unconditional love. And Diana Vreeland, who took him under her wing as an assistant for a fashion exhibit at the MET in 1974 which officially launched his career. We learn that André’s first taste of fashion was on his weekly visits to church as local women dressed to impress with fancy frocks and sky-high hats. Later on his adoration for Julia Child would eventually inspire him to study French, a skill which would come in handy down the road when interviewing top designers in Paris. The Gospel According to André is both bitter and sweet. Our hero says he was often the unwanted elephant in the room, referencing the fact that someone assumed he was an African Prince because of his flamboyant attire at a party and in one tear-jerking moment he shares, “a woman at Saint Laurent called me Queen Kong. They thought of me like an ape.” His struggle working in an elitist culture where homophobia and racism was regularly thrown in his face made him into the resilient and always smiling man we love to see commenting today on the red carpet. The workaholic also shares a touching moment when he reflects on his status as a perpetual bachelor, “I have no love life. I was busy doing my career. This is the flaw of my life.” While the audience can easily relate to André’s insecurities, it’s his sharp and witty narrative that offers memorable quotes which stand out in the crowd. His eyes light up when he talks about his own iconic style, “Capes suggest a great moment. They’re very formal and regal. I have appreciation for a dramatic moment.” He can also be seen lounging outside with good friend Isabella Rosellini who rolls around on the grass at his feet while rubbing the bellies of her two snorting pet pigs.